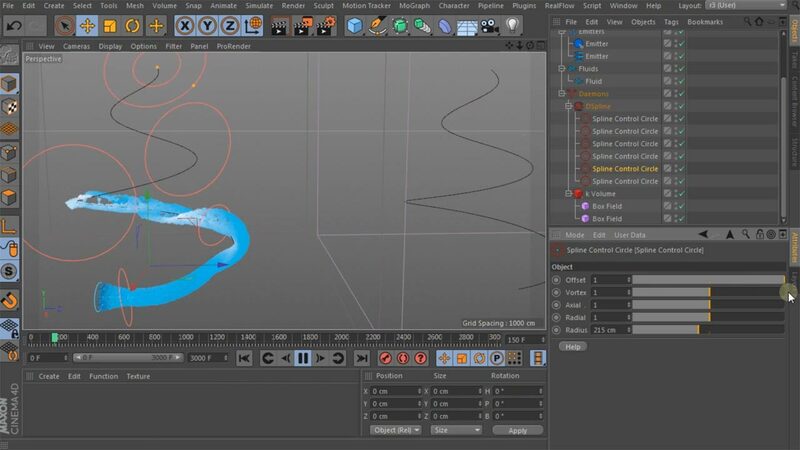 RealFlow | Cinema 4D gives you the best in fluid simulation, directly inside Cinema 4D. 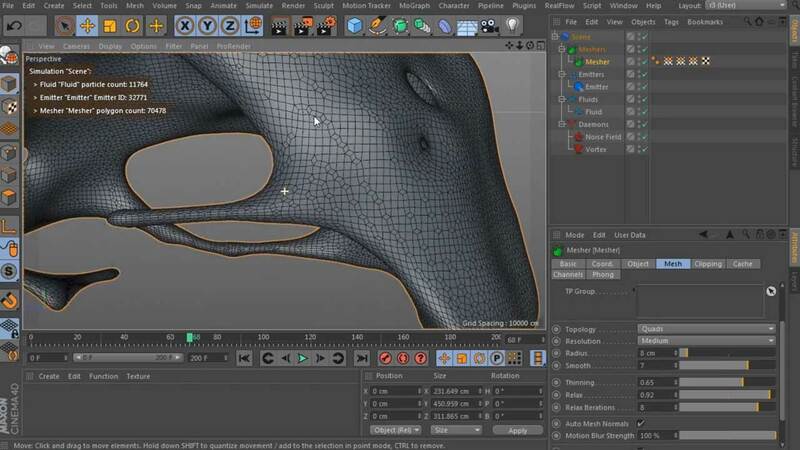 Now you can achieve high-end simulations with an even easier workflow. See the manufacturer's product comparisons chart for more information. 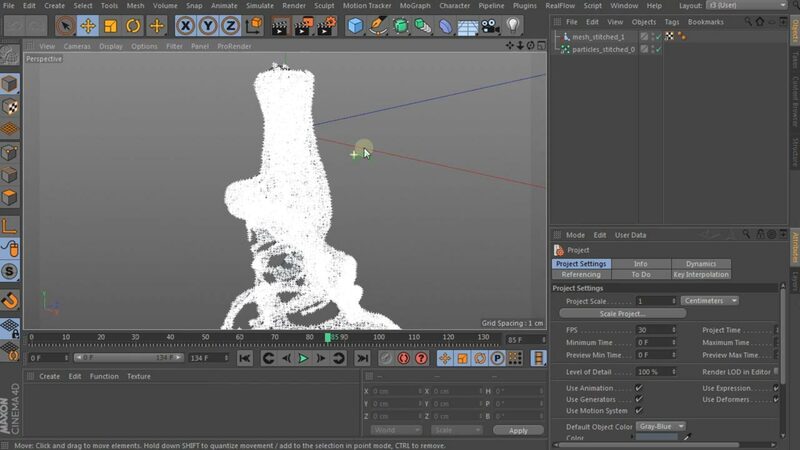 The new version of RealFlow | Cinema 4D utilizes the new technologies in Cinema 4D and also comes with improvements and optimizations. Here is a selection of new features, see all here. 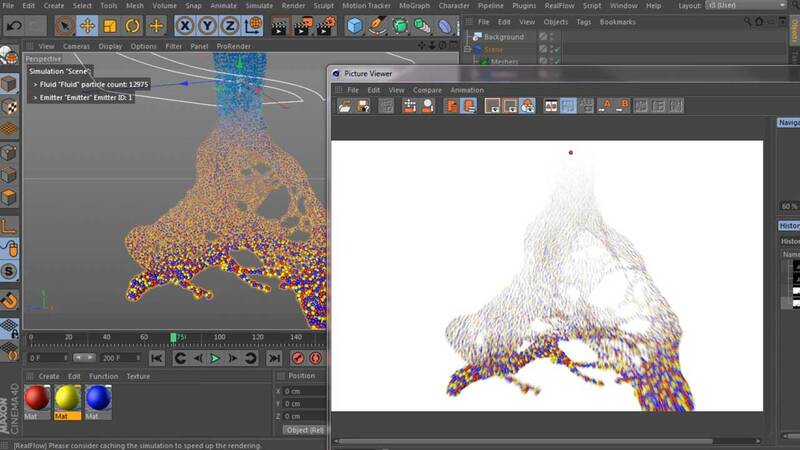 RealFlow | Cinema 4D gives you the best in fluid simulation, directly inside Cinema 4D. Now you can ..